More information on programs and resources is coming soon! 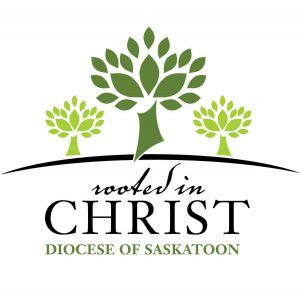 Contact Colm Leyne at 306-659-5843 or cleyne@rcdos.ca if you have questions about youth ministry for those in Grades 6-9. 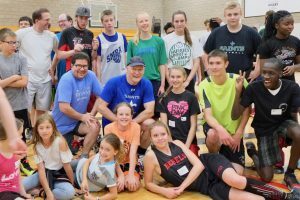 A two-day junior youth retreat was recently organized by the parishes of St. Anne and Holy Family, held at the cathedral in Saskatoon. 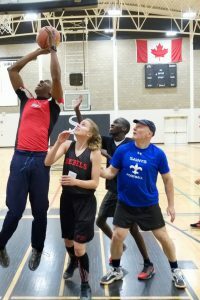 This annual event involves youth Grades 6 and up playing basketball against our bishop and members of the clergy. 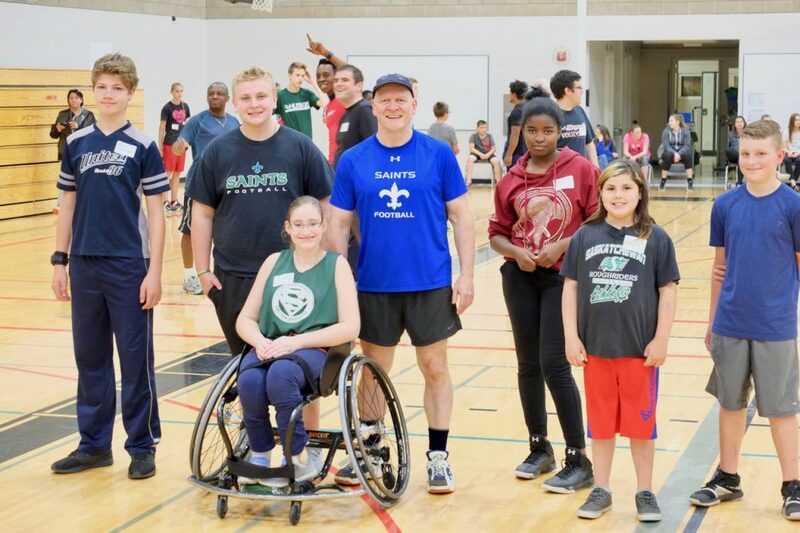 Watch for the next Bishop’s Cup!